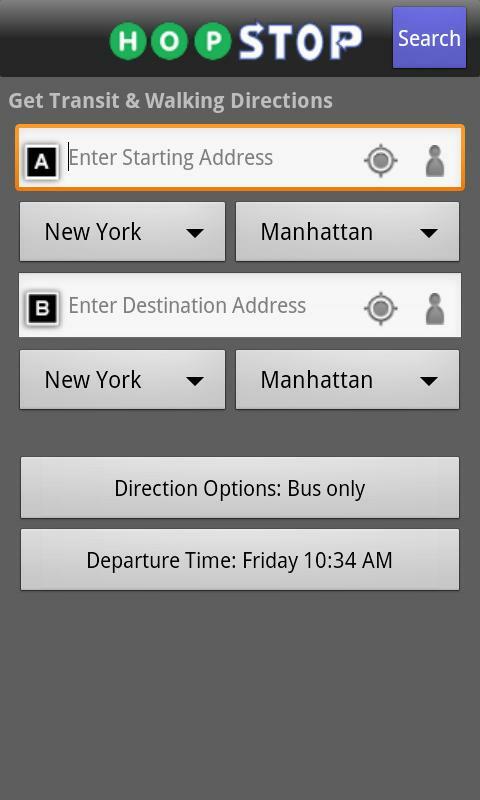 HopStop is an Android app that provides public transit, walking directions etc which covers 57 major areas in U.S., Canada, Europe and Russia. 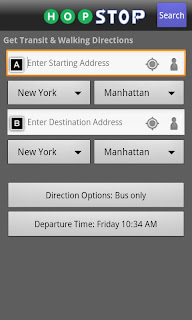 HopStop had integrated with SkyHook, which is known for its accurate location engine. HopStop always tried to take the best to provide us the best and that’s why they got Skyhook integration. When they’ll have an accurate location data, they will provide you the super accurate directions and with the help of it, it will be also easy to know the local offers and deals near you. This is a must-have app for you because no other app can provide you such good direction as this app does. Hopstop is also building the first ever national network. In the future, we probably would see the more advanced and cool version of this app, covering more areas than it’s covering right now. If you love the public transport, you must have to download this app. The amazing thing is that this app will not cost you anything. It’s available for free.